Healthcare is offered through a broad range of services which creates a wide selection of care. Our facilities and physicians provide all aspects of medical care for individuals in a two-state, 12-county area, making Terre Haute an impressive regional healthcare hub. Along with this excellent array of medical services, the Terre Haute area has a variety of in-home care services that make independent living a healthy choice for the elderly. Hamilton Center is licensed as a community mental health center and managed care provider for the State of Indiana by Indiana Division of Mental Health and Addiction. Harsha Behavioral Center is a freestanding acute care hospital established in August 2008 with 81 beds for providing inpatient services to individuals needing 24-hour intensive physical care. Harsha serves children ages three to 12, adolescents ages 13 to 17, adults ages 18 to 54, and geriatrics ages 55 and older. The average length of stay ranges from seven to 14 days. IU Health Lifeline is housed at the Terre Haute Regional Airport Hulman Field. This critical service operates a fleet of well-equipped medical helicopters and Mobile Intensive Care Units that provide the ability to care for critically ill patients in situations when others cannot. This critical service operates from their hangar 24 hours a day, seven days a week. A 278-bed community-based, Level II trauma center, Terre Haute Regional Hospital is the only full-service hospital in the area accredited by The Joint Commission. They have provided quality care to the Terre Haute area for 135 years. A not-for-profit healthcare system, Union Health is committed to providing advance, quality healthcare throughout our communities. Union Hospital, Union Hospital Clinton, and their network of primary care physicians join together to provide comprehensive care to residents of West Central Indiana and Eastern Illinois. Their facilities include two hospitals, 24 primary care physicians and six hospitalists. 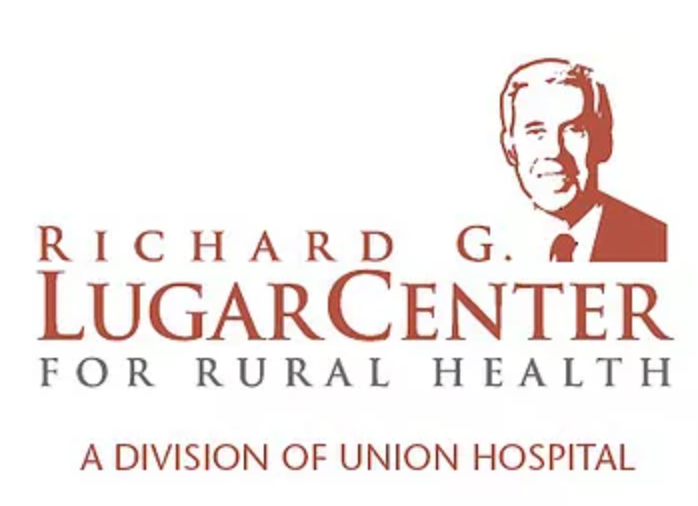 Union Hospital's Richard G. Lugar Center for Rural Health is committed to advancing rural health through education, innovation, and collaboration. The Lugar Center works closely with its partners, including the Indiana University School of Medicine, to recruit medical students and family medicine residents who have interests in rural practice, to train them in the details of rural medicine, and to assist them in establishing practices with resources to sustain rural healthcare delivery. Terre Haute currently serves as home to a heavily-used small VA outpatient clinic which serves our large community of veterans. Vigo County has been selected as the site of the next VA Hospital and approval for a specific location is pending.